Hogan says nearly 80,806 Montanans are now covered by the expansion that went into effect at the start of 2016. In a conference call meeting with the state's Medicaid expansion oversight committee, DPHHS' Erica Johnston said the $30.4 million savings come from the federal government now paying a bigger share of the cost of medical services for specific groups of people. "Those savings are made up of members with children between 24 and 50 percent of the federal poverty level. 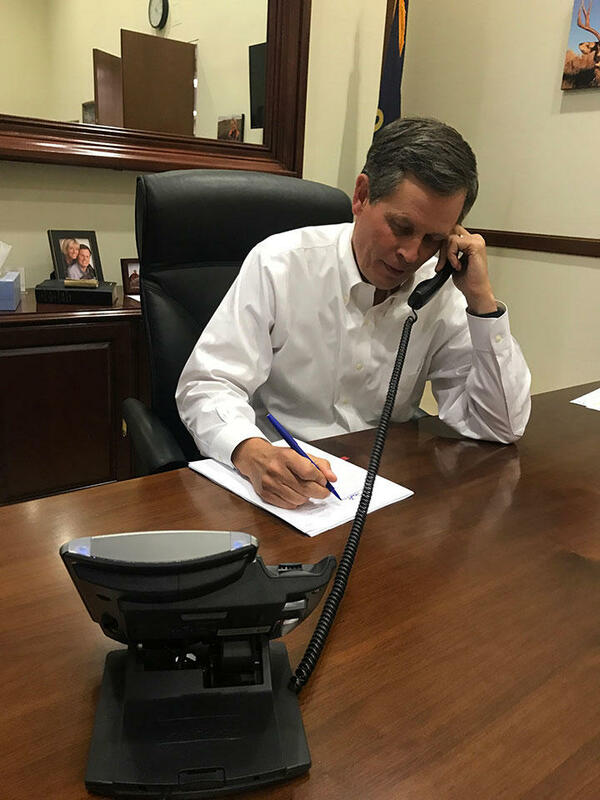 Members with severe mentally disabling conditions, medically needy individuals across Montana, and women in the breast and cervical cancer program," Johnston said. 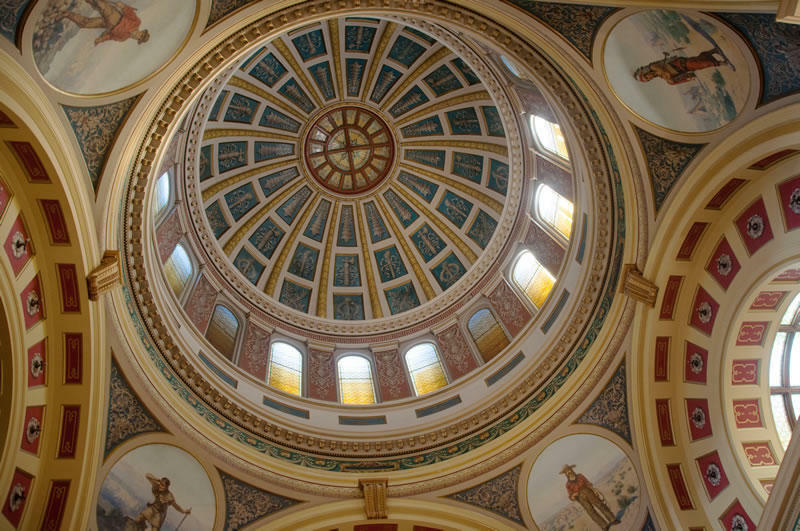 Medicaid expansion brings more federal dollars to Montana by paying for medical care for people who previously did not qualify for Medicaid. Prior to the Affordable Care Act, even the poorest Montanans typically could not get Medicaid if they were not children, pregnant, disabled or elderly. 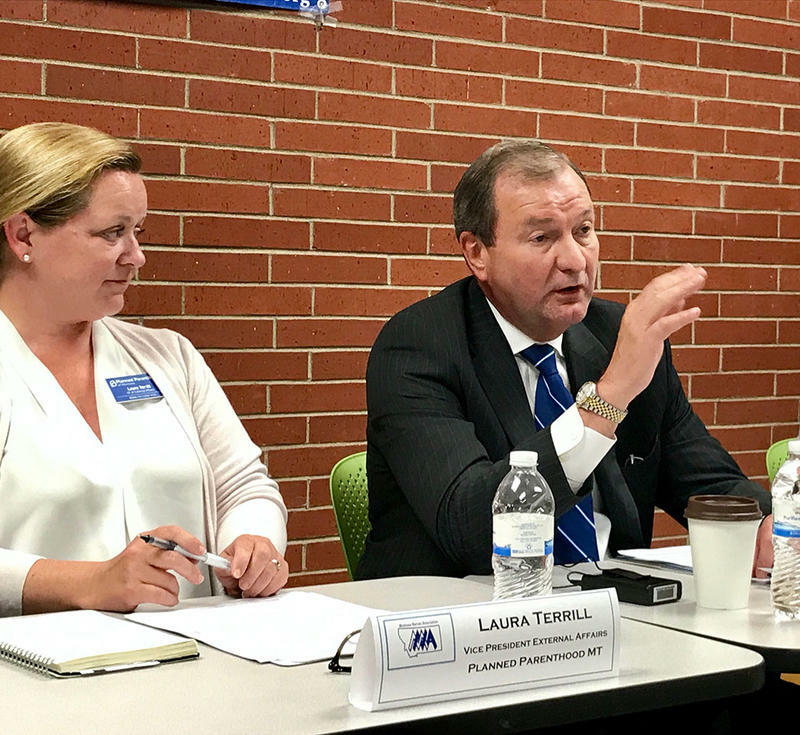 Johnston said that growing the Medicaid population means, "we've also delivered $550 million in healthcare services to Montanans." Most of that money has ended up in counties with big populations and large hospitals. Missoula, Lake and Flathead Counties have seen more than $10 million each in Medicaid expansion spending in the last year-and-a-half. 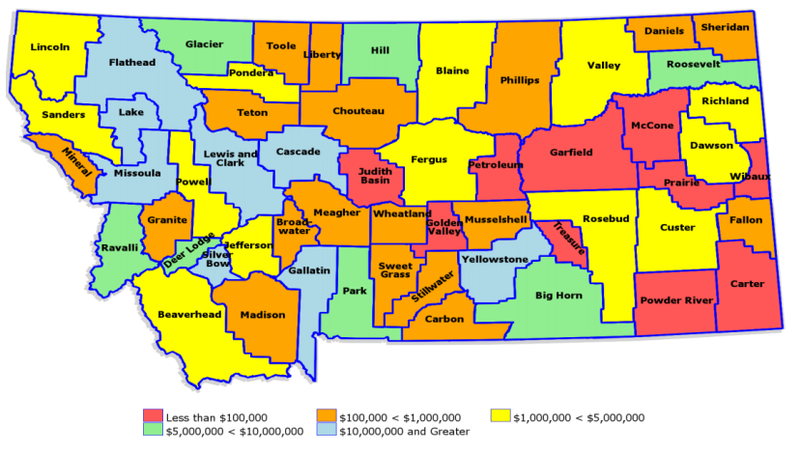 So have Lewis and Clark, Cascade, Gallatin, Yellowstone and Silver Bow counties. The biggest line item for Medicaid expansion spending has been for hospital services, followed by pharmaceuticals and physician services. Nearly $50 million dollars has been spent on mental health and chemical dependency services. Montana is one of the few states that's allowed to charge some Medicaid recipients premiums for coverage. Erica Johnston said, "I'd also like to point out that we have $4.6 million in premiums collected from our members as well." The bi-partisan Medicaid expansion bill that narrowly passed in the 2015 legislative session also has a workforce training provision. Bill sponsor Senator Ed Buttrey of Great Falls wanted to give Medicaid recipients incentives to get jobs that paid enough for people to afford private insurance. The portion of Medicaid expansion that offers job training is called HELP-link. “Seventy-eight percent of people who have participated in the HELP link portion of the HELP Act have found employment after receiving services through the program. So, great success," Scott Eychner with Montana's Department of Labor and Industry said. "Over three-quarters of the people are going to work, which, at the end of the day is the name of the game for what we're doing."